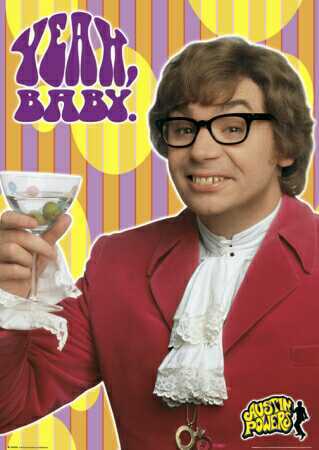 When I was thinking of what to discuss this afternoon I decided I would test people’s great knowledge of films. 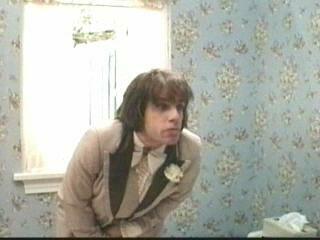 In particular I wanted to test people’s knowledge of films with you guessed it BATHROOMS. At first I was thinking to myself surely there is not that many films that feature a bathroom or a toilet in it. Then I looked down at my list of films and was staggered by how many film that feature a great bathroom scene in their respective films. I was also staggered to see that there was such a diverse range of films and subject matter that featured a bathroom scene. Ranging from laugh out loud comedy moments to outrageous violence scenes and everything in between it seems the bathroom is a backdrop that is utilised in the film industry to great effect. So with all these memorable film scenes taking place in a bathroom I though I’d share my top 5. I will unfortunately assume you have seen the films listed if not then I highly suggest you watch them not just for the bathroom scenes mentioned but also because they are great films. When I first saw this film as a teenager I fell over myself laughing at this scene and I still chuckle now. Yes call me crude but even now as a grown man I enjoy toilet humour and this bathroom scene is one of the best. Some classic lines of support from the American in the next cubical is sheer brilliant. 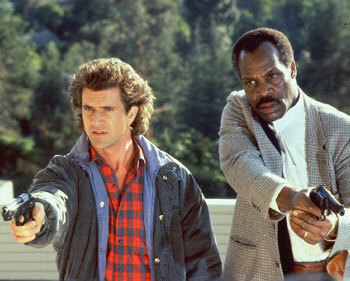 For me the Lethal Weapon films are brilliant. The blend of action and comedy combined with the fantastic chemistry between Riggs and Murtaugh aka Mel Gibson and Danny Glover is superb. This scene in particular when Murtaugh is on the toilet with a bomb attached to it is a scene that highlights the friendship between the two of them. This scene is Steven Spielberg at his very best with this outstandingly funny yet pretty grizzily death scene. I hope you can remember the scene which I am referring to where the somewhat annoying lawyer runs to the toilet shed to escape from the dinosaurs. 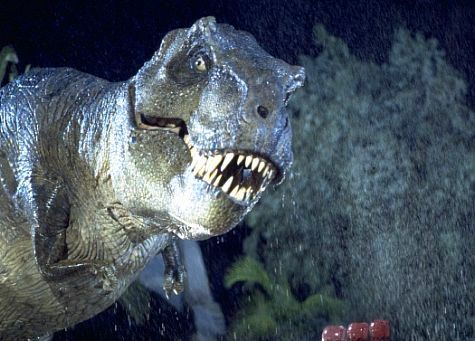 Only to be confronted with the mamma of all dinosaurs T-Rex who enjoys the lawyer as a taste snack. This is a scene from one the best suspense, horror and thriller directors of all time Alfred Hitchcock, the scene is from arguably his most famous film Psycho. Hopefully you have all seen this film if not then don’t carry on reading this blog, stop whatever your doing and go watch it now. 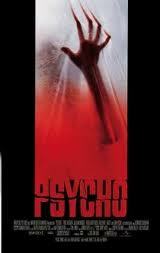 The scene is fantastically directed and edited seeing as all the violence is imagined by you the viewer. At no time do you see the knife piece or cut Marion Crane who unfortunately stopped at the wrong motel. It is an ultimately nasty violent scene yet no big blood splats or close up brutality horror at its best by being imagined by the viewer. Modern horror movies should take note that you don’t need to show blood and guts for viewers to experience feelings of dred. If there was ever a bathroom scene that has every male who watches it grimace and slowly fold their legs carefully it’s this film. The scene as you should all know involves Ben Stiller as Ted Stoehmann who has a quite remarkable trouser zip malfunction. This malfunction is enough to bring a tear to my eye. Luckily it all worked out in the end. Hope you have enjoyed my little list of bathroom scenes. As I stated there is plenty more scenes out there and I have included the rest of my list below. As always please comment as I love to hear from you all and please let me know if I’ve missed out any other great bathroom scenes.